You're STILL Not Using a Face Oil? 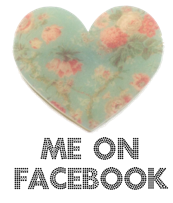 And for good reasons! Face oils hydrate without a greasy finish and nourish skin with a list of antioxidants and natural emollients. Virgin Marula Oil is totally pure, which is the way it is used by the African women. So close your eyes and pretend you're sitting under a beautiful Marula tree...your skin will never know the difference! With regular use in combination with the Drunk Elephant cleansers, serums and sun protection, your skin will be balanced and optimized to look and feel it's healthiest. ... 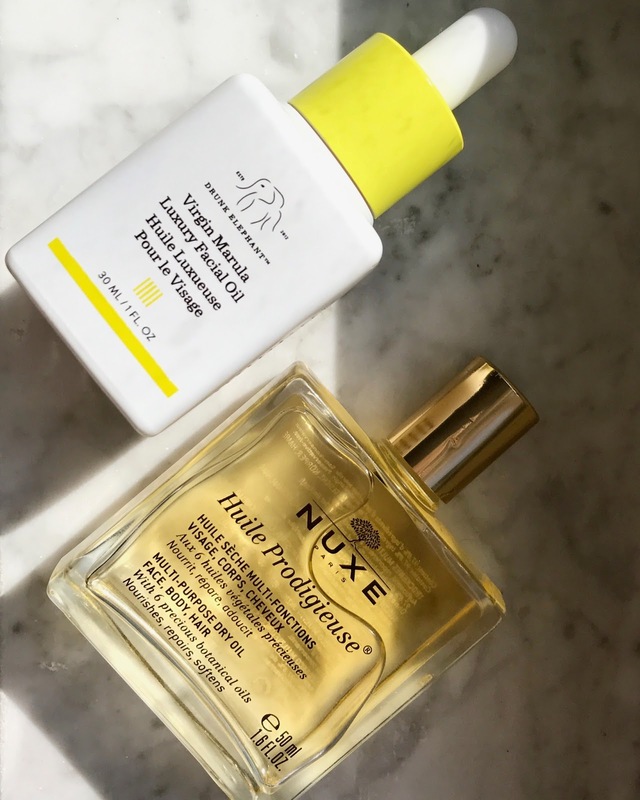 I Also use NUXE for my hair and body. in France, lots of women are addicted to this oil for years. My grandma, my mom, friends, this is a must-have at the beach and during winter to fight dryness. 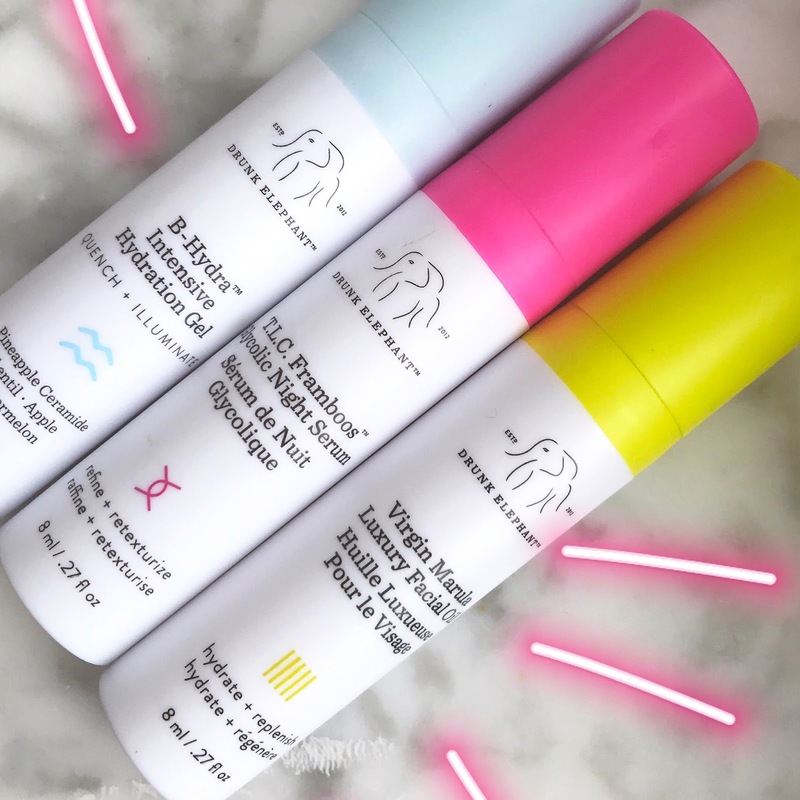 Oh, I almost forgot my other favs at DrunkElephant.com for super extra hydration !